Corrina, Certified Holistic Health Coach, reviews the Kenkoh reflexology massage sandal, sharing how they helped to relieve her back pain and feel amazing. Featuring the 3dio Binaural Microphone for ear to ear soft speaking and sounds. 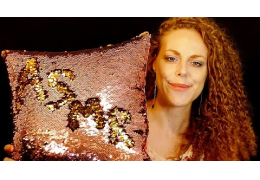 Psychetruth has grown and recently broke the 1 million subscriber mark. Thanks to the support of our viewers we have expanded, upgraded our gear, hired additional staff, released a new total wellness app, have gotten YouTube awards for both our channels, have introduced new wellness and ASMR inspired merch like t-shirts, expanded our exclusive content for patreon, and we have started to created weekly giveaways and contests. Enjoy ear to ear binaural whispers, tapping, and other delightful sounds in this unboxing review video of the Meze 11 Classics- Audophile Earphones. The Meze 11 Classics, one of the most portable model from our Classics series, were designed to perfectly combine style and fashion with high-end audio technology. The ebony wood housing will give you a sense of mystery while surfing the streets to your next destination. In this video, Corrina discusses the dangers of conventional laundry detergents and shows before and after laundry washed with Crystal Wash– a non-detergent way to clean your clothes!! The Crystal Wash bioceramic balls clean your laundry naturally and without toxic residues or artificial fragrance. This is great for people with sensitive skin who may get rashes from their clothes. A natural laundry alternative is also great for the environment and makes a greener home! ASMR Mouth Sounds – POP ROCKS! In this video Corrina Rachel makes mouth sounds while eating pop rocks. Enjoy the tingles from the popping and crackling of one of childhoods most treasured candy treats. This video was recorded in full HD at 60p using a 3Dio Freespace Pro microphone. In this video psychiatrist Dr. Ross discusses the reason why people commit suicide, what the conventional treatment for suicidality and how Cognitive Behavior Therapy can be used to help someone who is suicidal. Colin also talks about mental health disorders which contribute to suicidality such as depression and bipolar disorder. 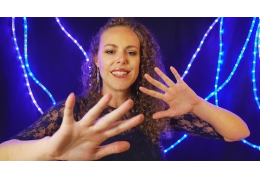 In this video Corrina explains what ASMR is and talks about the psychology behind the ASMR tingle experience. 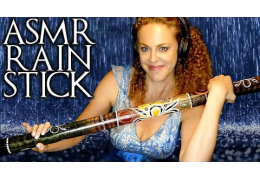 She also responds to Russell Brand’s video accusing ASMR of being sexual give her opinion on the subject. This video was recorded with Binaural audio using a 3Dio Freespace Pro microphone. 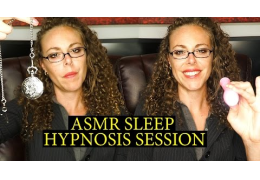 Corrina demonstrates several different ASMR triggers including ear to ear whispering, crinkling, tapping, etc. 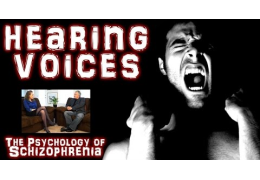 In this video psychiatrist Dr. Colin Ross, M.D. 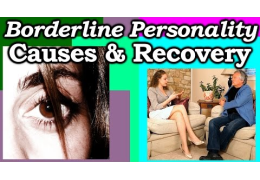 discusses the psychiatric diagnosis of Substance Abuse Disorder and discusses its treatments, underlying causes and diagnostic criteria. Join Corrina Rachel as she goes through an ear cupping extravaganza. 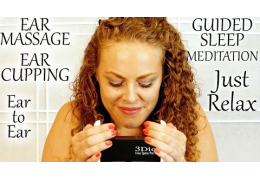 This ASMR video designed for you relaxation and to help you sleep features ear cupping with a number of different triggers including cupping the ear with gloves, fabrics, ear to ear whispering and more. 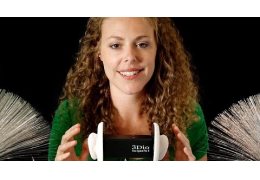 This video is recorded in 3D Binaural audio using a 3Dio Freespace Pro microphone.